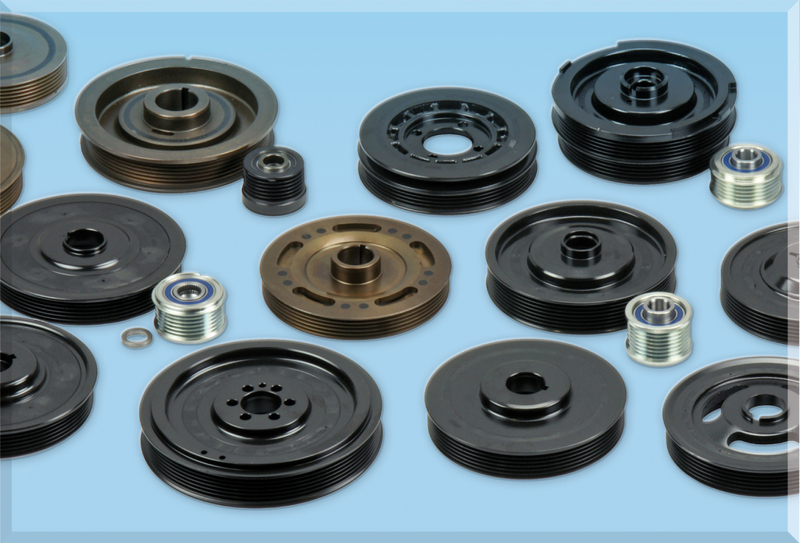 The pulley is a mechanical element connected to the crankshaft of a motor. 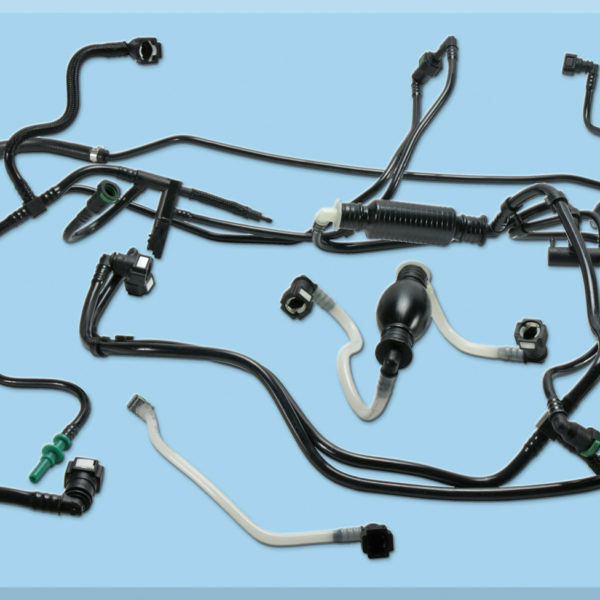 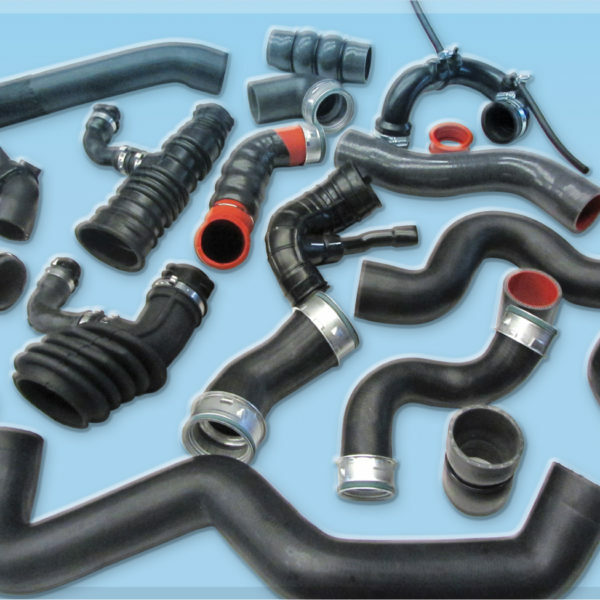 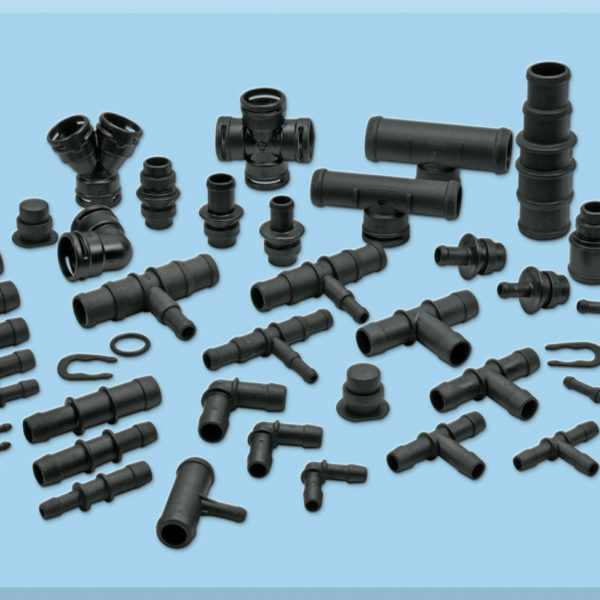 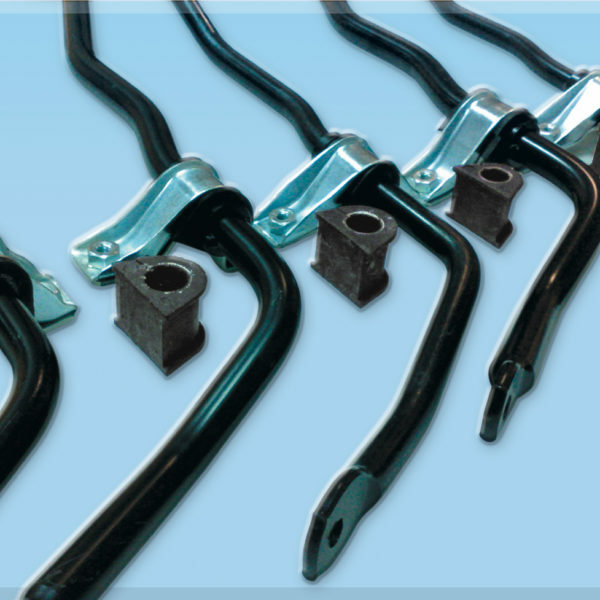 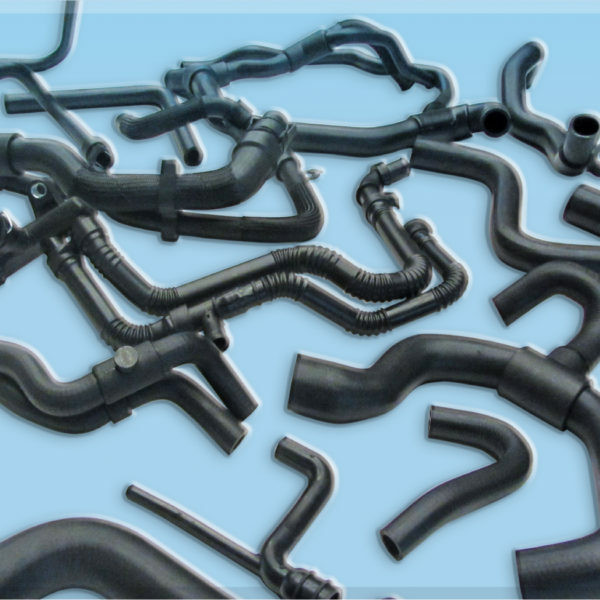 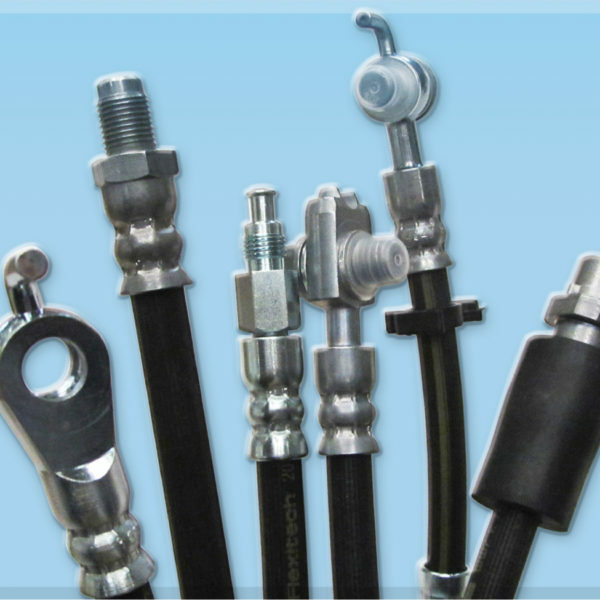 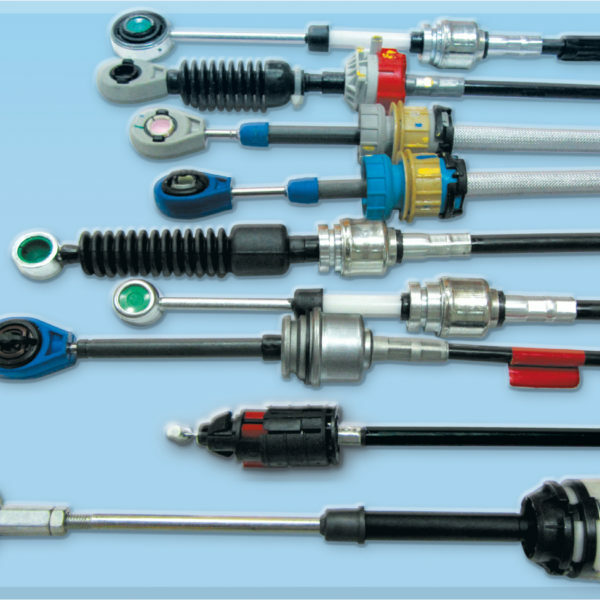 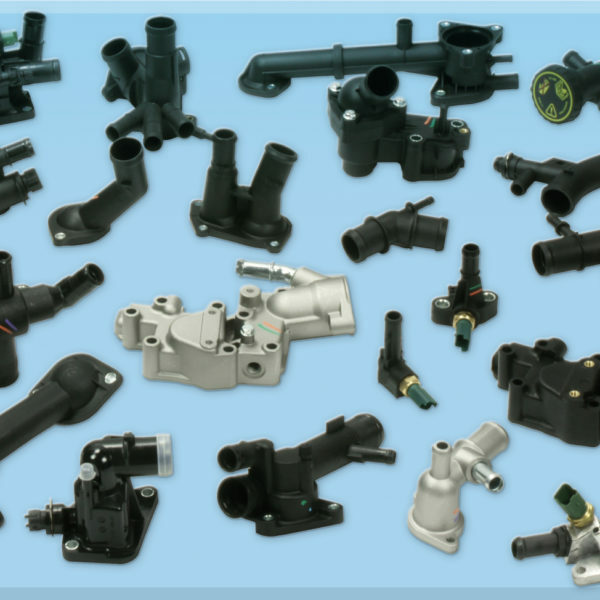 Its function is to transmit the motion, through one or more V-belts or Poly V belts connected to it, to other organs such as the alternator, the air conditioning compressor, the power steering pump and the water pump. 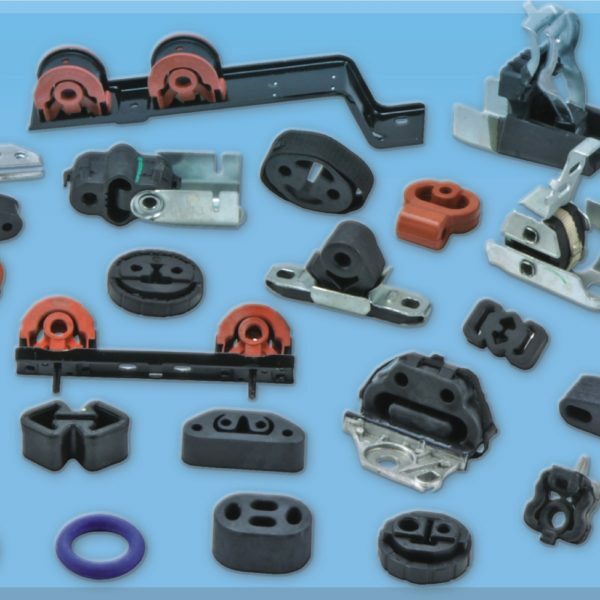 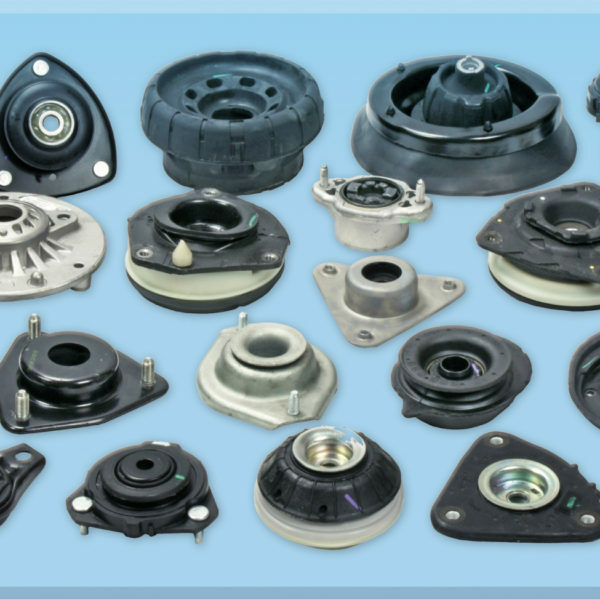 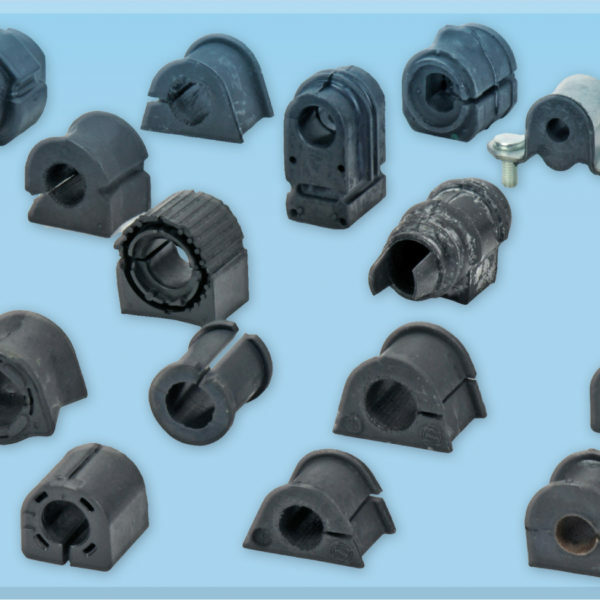 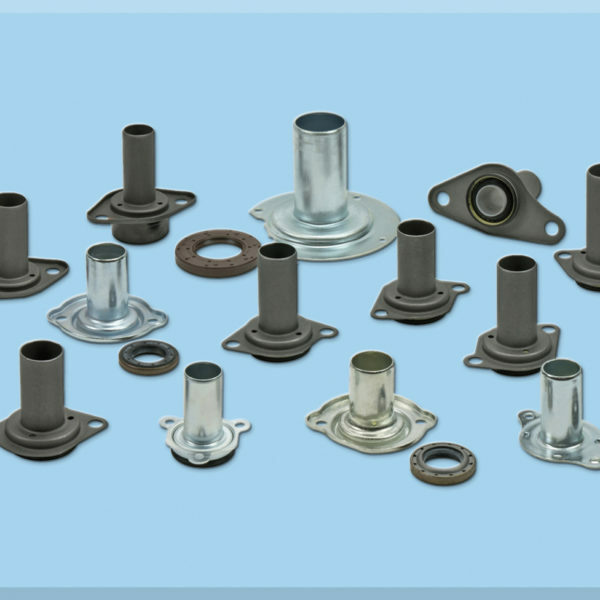 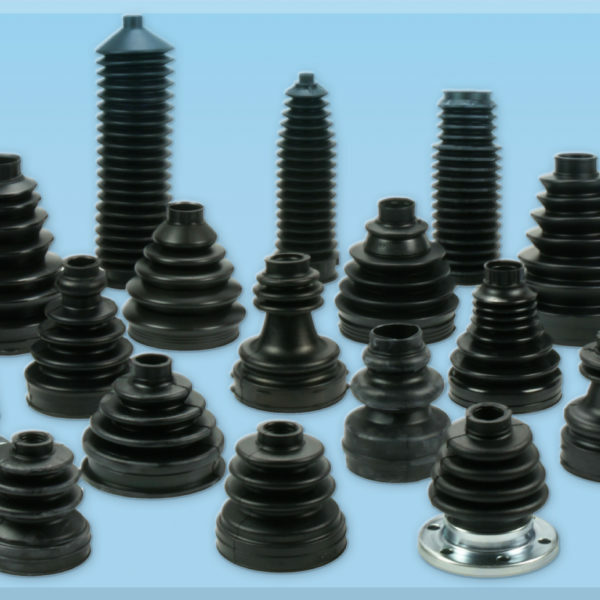 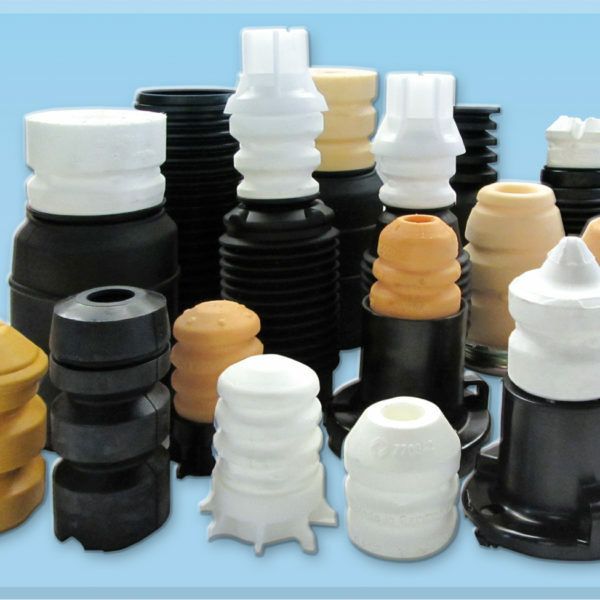 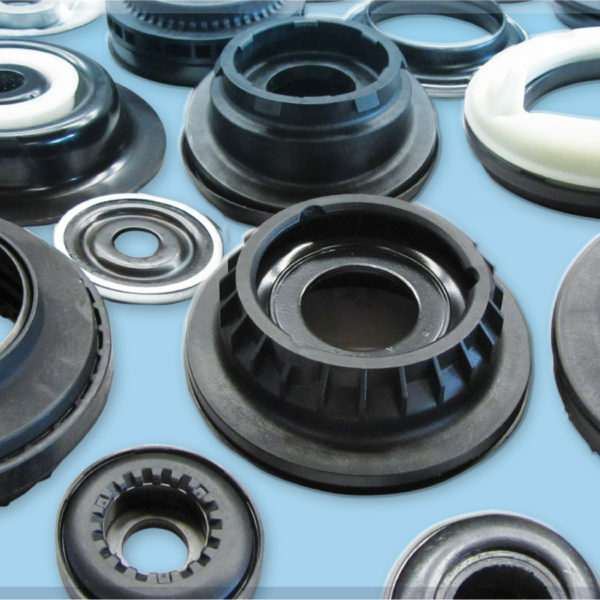 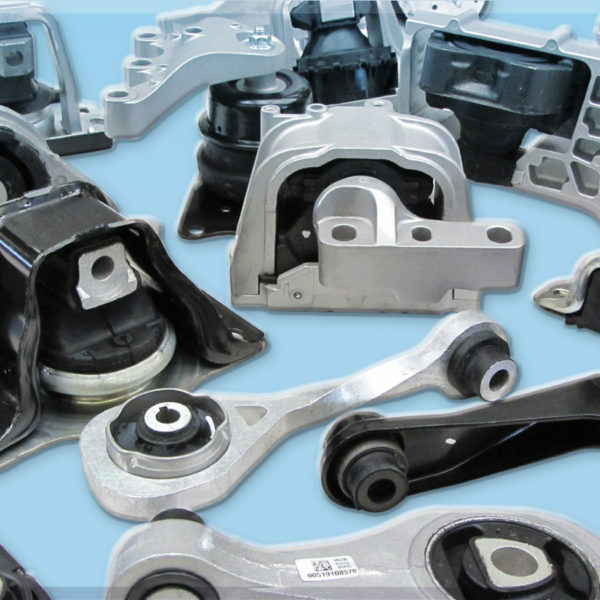 For every need, the most reliable motor pulley.A point of reference in the automotive spare parts market, UNIGOM provides customers with a complete catalog of engine pulleys. 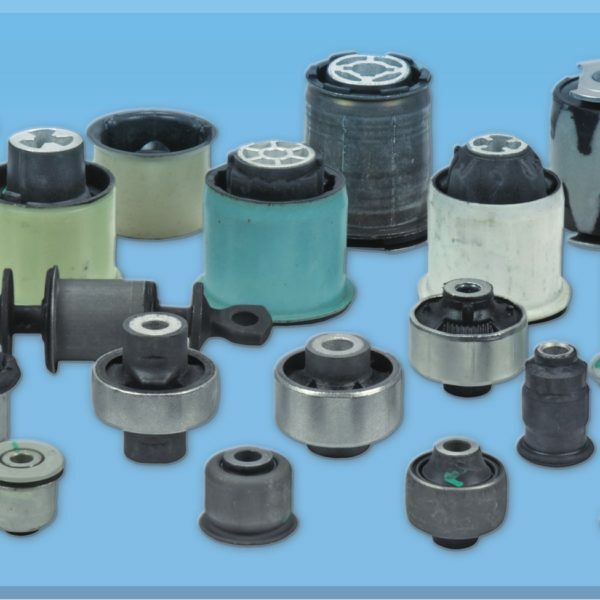 Each UNIGOM crankshaft pulley is designed to withstand the constant stress caused by crankshaft vibrations, auxiliary systems, and to reduce the noise generated by them. 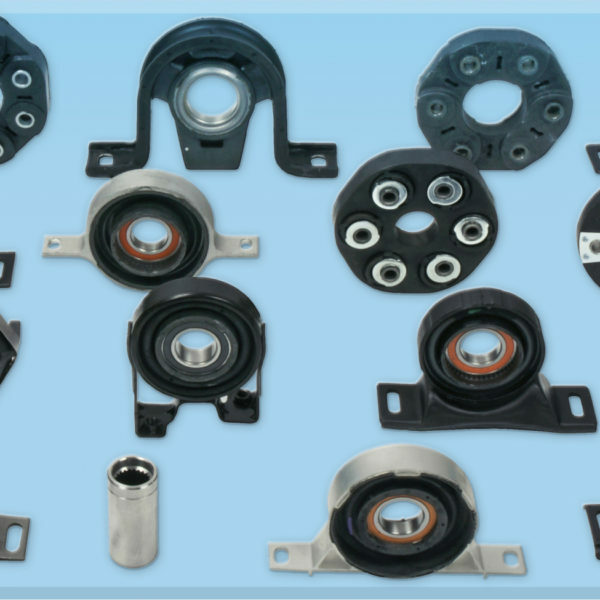 Conceived in this way, Unigom’s pulleys prevent breakage of the transmission system’s accessories and ensure that the motorist always has a safe and comfortable ride. 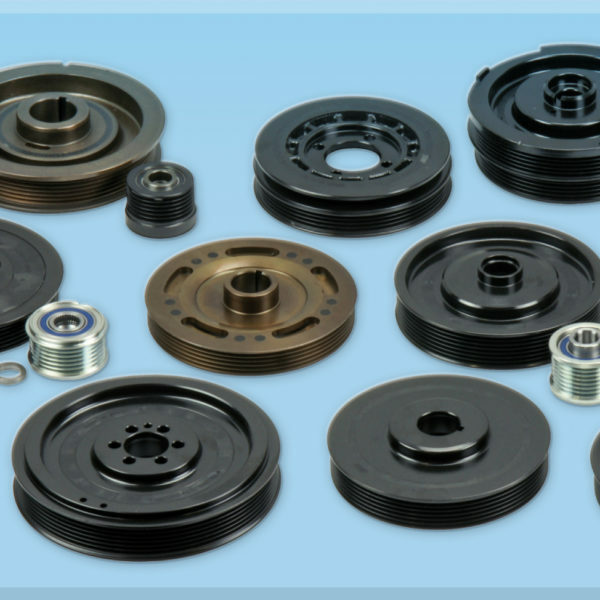 For those who must replace the crankshaft pulley Like any other belt drive system, the car’s engine pulley is also subject to wear over time, which makes it sometimes necessary to replace it. 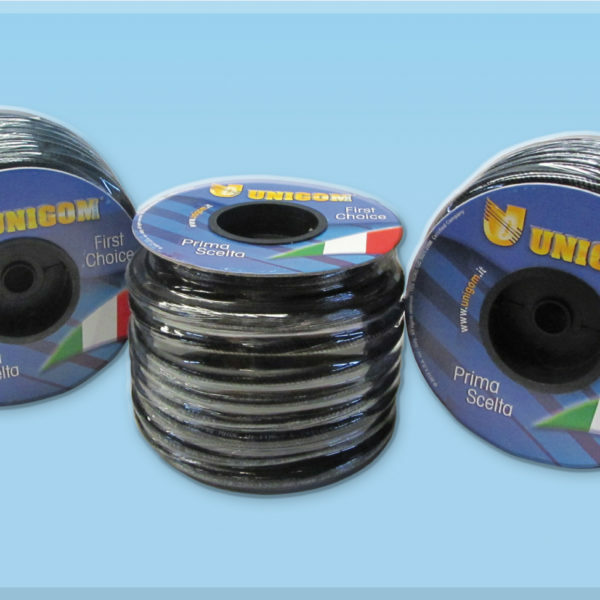 Relying on UNIGOM means being able to count on a complete range of engine pulleys, suitable for all the particular applications required by the market and with guaranteed performance over time, unbeatable durability and reliability.